Just an excuse to post this video, which is largely unintelligible and clearly out of sync with the audio. 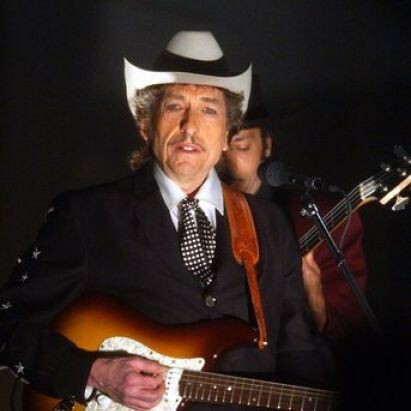 Bob Dylan opened his 1974 concert tour with two shows in Chicago, and at both of them he led off the evening with “Hero Blues”, a truly obscure number that only appears (legally) on Bootleg Series 9: The Witmark Demos. He dropped the song after Chicago and has never played it live again according to his website.